If you’re looking for some of the best employers in the country (and who isn’t? 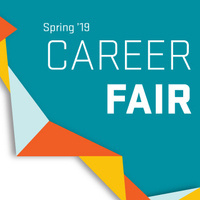 ), you won’t want to miss the Oregon State Career Expo. As a leading research institution with land, sun, space, and sea grants, you are already innovators in your chosen fields. This career fair attracts approximately 130 employers seeking jobs and internships in STEM fields, the arts, humanities, business, and healthcare.